With pretty much the entire auto industry in North America feeling the pressure of declining sales throughout the first quarter of 2017, the Wall Street Journal is reporting that Ford is planning to cut 10 percent of its global workforce in a bid to cut costs. The layoffs are expected to come later this week, and if the rumors hold true, 20,000 workers could be affected. In a statement, Ford neither confirmed nor denied the report. There were, however, strong allusions to cost cutting measures. 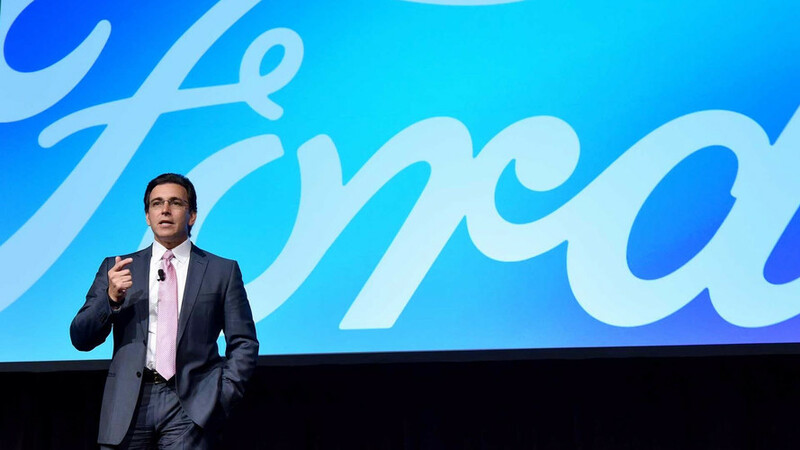 There is considerable pressure on Ford CEO Mark Fields to turn things around. Slumping sales through the first quarter of 2017 are only part of the issue – tumbling stock prices are also a concern among investors. Ford shares have fallen 40 percent since Fields took the company reins in 2014 despite strong company growth and profits over the same period. Many analysts are pointing to vehicle oversupply and a large stock of used vehicles as the reason for the recent downturn in sales, suggesting the drop is a temporary bump in the road. Others point to considerable uncertainty in the political realm, raising enough concern with buyers to keep them from committing to vehicle purchases. Whatever the cause, Ford certainly isn’t the only manufacturer feeling the pressure. Double-digit declines in sales and income are widespread in the auto industry through the first three months of 2017. General Motors recently announced a bevy of layoffs, while Toyota CEO Akio Toyoda said he felt “a strong sense of crisis” after the manufacturer posted a 20.8 percent drop in net income for its fiscal year, which ended on March 31.